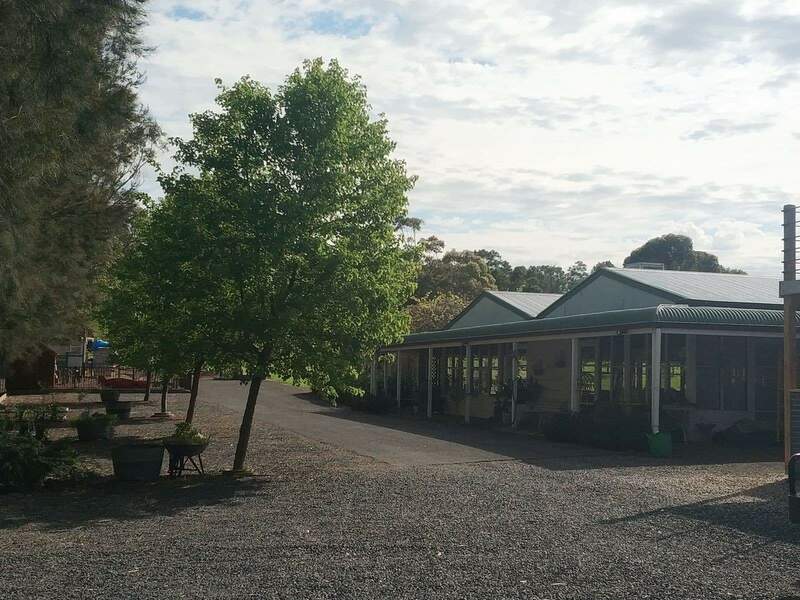 The Apple Farm is a popular attraction tucked away just kilometres from Mount Gambier. The two-hectare property, as the name suggests, is home to over 1,000 apple trees as well as lush grapevines. This is a picturesque destination for the whole family. Its relaxed atmosphere and charming tranquillity makes it the perfect location for family outings and social gatherings. 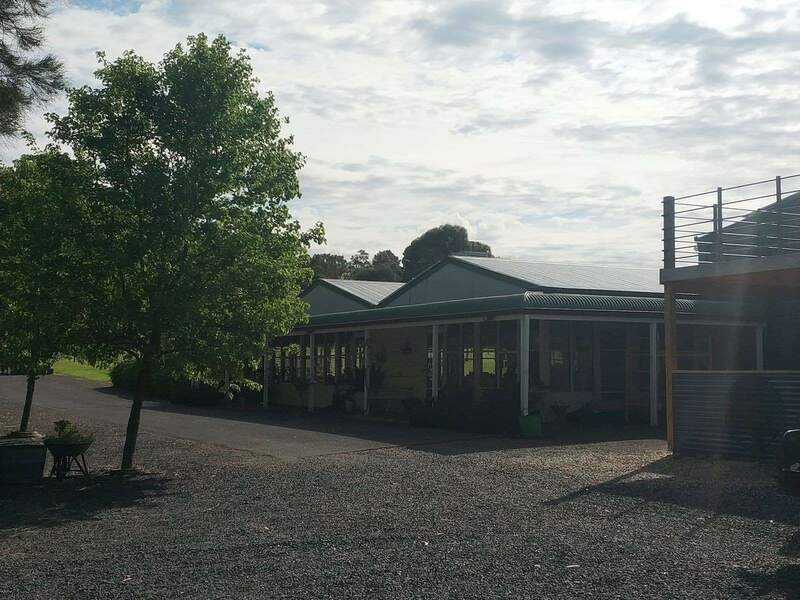 The farm, which is the brainchild of Troy and Kelsie Prowse, is a must-visit attraction when touring Mount Gambier. 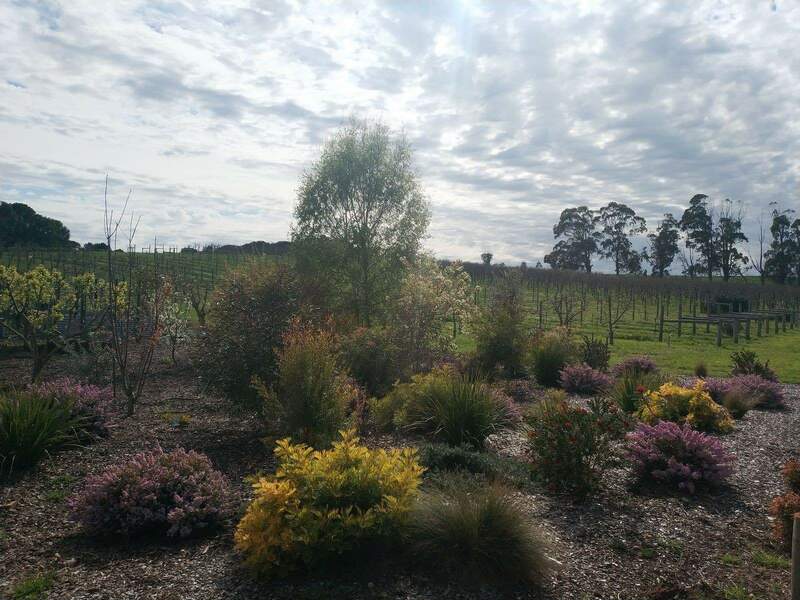 The best time to visit the farm is at the beginning of spring as the entire farm comes to life with the blossoming of the apple trees and the colourful foliage found within the vineyards. The apple season kicks off in February and lasts up to May. This is the ideal time for visitors to purchase apples at very competitive prices. You will be spoilt for choice with the abundance of fresh apples, which you can eat right away or use it in a recipe. Towards the end of May, the deep red leaves of the vines start falling off, creating an amazing contrast to the blue of the skies. However you choose to explore this farm, you can be sure to enjoy the natural surroundings with the whole family. For couples looking for a unique wedding destination, The Apple Farm is a beautiful, romantic choice. Think of it as an elegant yet rustic location for the perfect wedding backdrop. 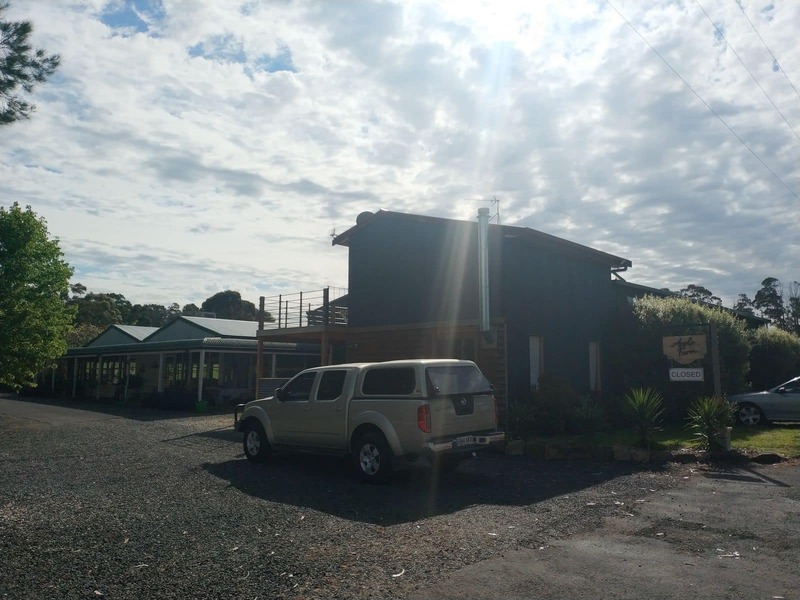 The farm also has elegant tearooms that guests will surely enjoy. Visitors to the farm can enjoy a wide array of wines and beers with the option of one purchasing their own bottled water. Catering services are also available to provide healthy wholesome home foods buffet style. The Apple Farm is along Clarke Road, near Clarendon Chalets, Generations in Jazz, and The Barn Steakhouse.